The notification popped into my inbox mid last year. My all time favourite writing wiz, Alexandra Franzen was coming to Melbourne and running a workshop. I wanted in. It had been years since I had attended a formal course or training and I was craving new learning. I thought back to my Diploma and more recently my Cert 4. Would a workshop be similar? To be truthful, I was not really sure what was meant by the term ‘workshop’ and I was curious enough to find out. I filled out the forms, paid online and the deal was done. I was going to a writers workshop. As it was months away I had oodles of time to talk to family and friends about it. As I fielded their questions it occurred to me I really had no idea what to expect. The day finally arrived and as I made my way to the venue, laptop under arm and notebooks tucked inside my bag, I felt the anticipation of the unknown building into a chatty nervousness. (sorry lovely lady sitting next to me). We were seated in a circular arrangement, each of us awkwardly smiling as each new person entered the room. Pens were clicked, phones frantically swiped, as bags were zipped and notebooks shuffled. I glanced around the room, worried I was surrounded by authors and journalists and I was about to discover I did not belong. After a simple ice breaking activity the introductions began. I felt a collective sigh of relief as Alexandra started from the other side of the circle. Maybe I was not the only nervous ninny. One by one we each told our humble story and as I listened I felt a comforting warmth wrap around me. I belonged here and we all shared a pain. The circle seemed to be cloaking us in an invisible shield, built by feminine energy and ready to protect us all as we explored our deeper fears, about writing about business and ultimately about life. I spent the next 2 days deeply immersed in a process of self discovery. I fell in head over heels in love with the idea of workshops, so much so I now run my own workshops for women. 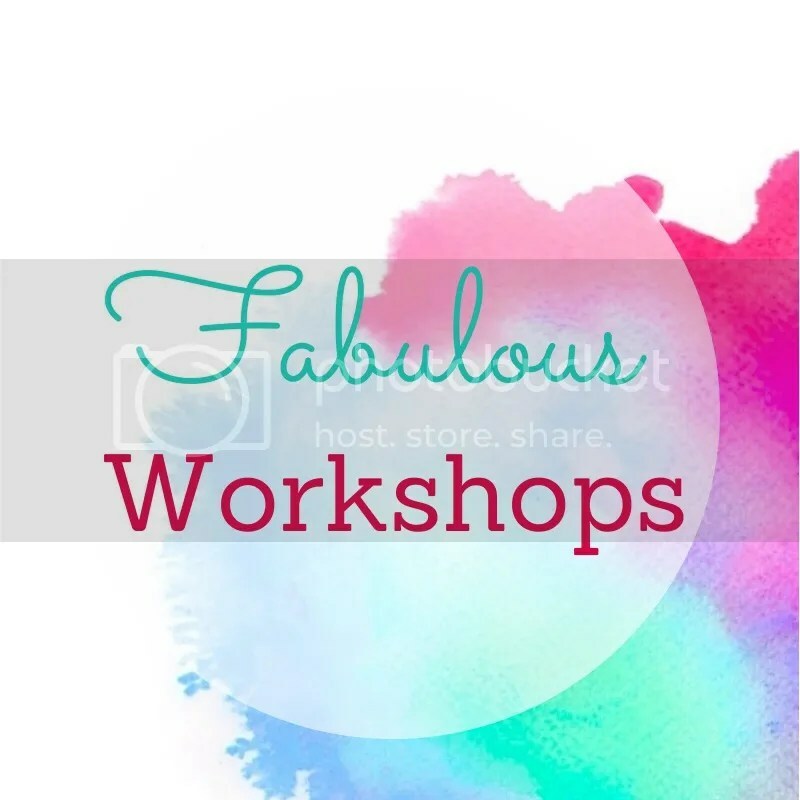 Wondering if a workshop could be the boost you need and ready for a new love affair? Here are 5 reasons why you will love attending workshops. 1. A workshop will give you dedicated time to finish. How often have you had a great idea and forgotten it before writing it down? How many books have you bought and never finished. What about the goal setting you started and the journal you sometimes write in. During a workshop you will be given dedicated time to think, to dream, to plan and to write without interruption. 2. You will be a part of a collective wisdom that transcends your own. Just as our ancestors did, you will gather in deep communion listening and learning through the sharing of stories. The wisdom of experience gathered together in one place, there to be gobbled up by all, as your primal mode of learning is switched back on. 3. You will realise you are not alone in your struggles. As the introductions begin you will hear your own fears and worries spoken from the mouths of others. You will understand them and they will understand you and together you will create a safe and trusted space to explore. Whether you are there for 3 hours or 3 days you will have had enough time to view life from a different angle. You will have explored possibilities, considered opportunities and grown in knowledge and wisdom. Life will look different, easier and more achievable. 5. You will have a chance to meet like minded people who add to your support system. The workshop content itself will attract people based around a common need. You will already have something in common. Add to that the ease of connecting through social media and you may discover connections you continue long after the workshop. Think Facebook friends or Instagram buddies. So there you have it, five reasons why you will fall head over heels in love with workshops. Do you have more? Please add them to comments. 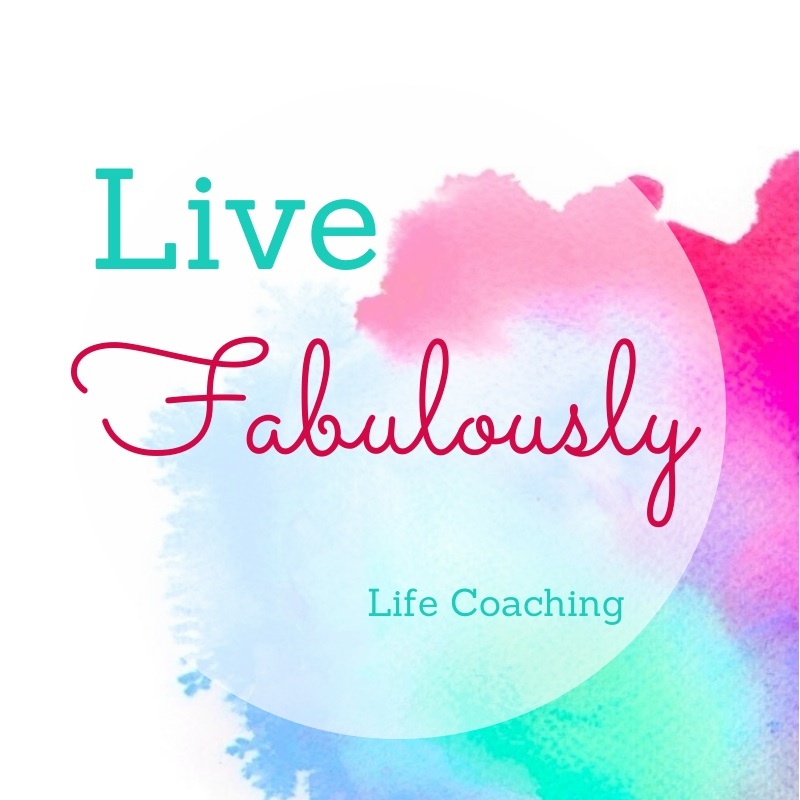 This is YOUR one great life and it is up to YOU to lead it fabulously.